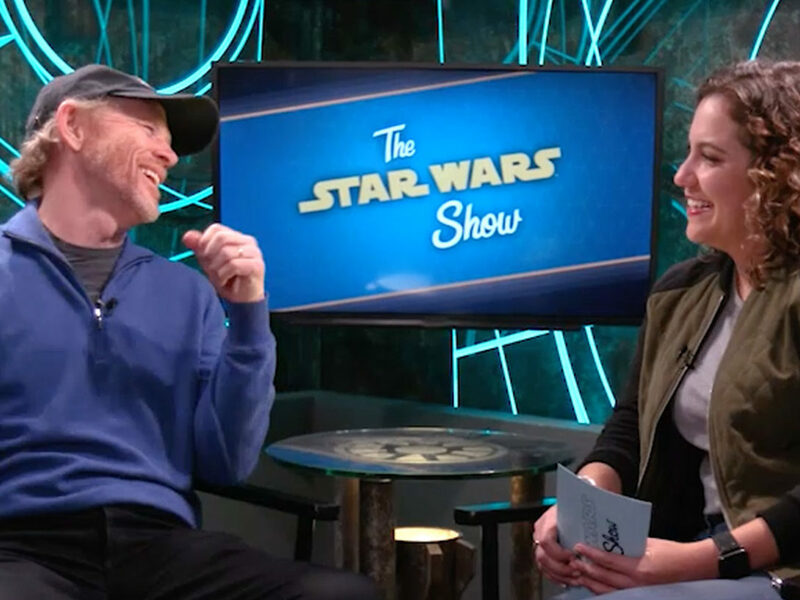 Director Ron Howard wraps shooting and announces the movie’s much-anticipated title. 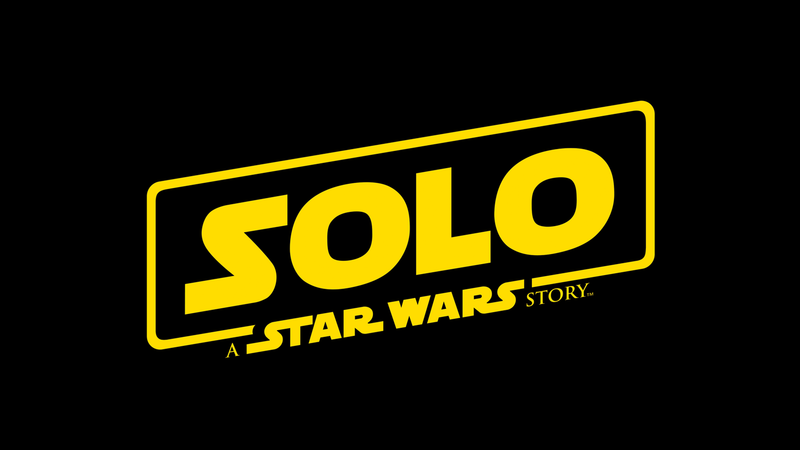 In a surprise announcement today, director Ron Howard revealed the official name of the untitled Han Solo film: Solo: A Star Wars Story. 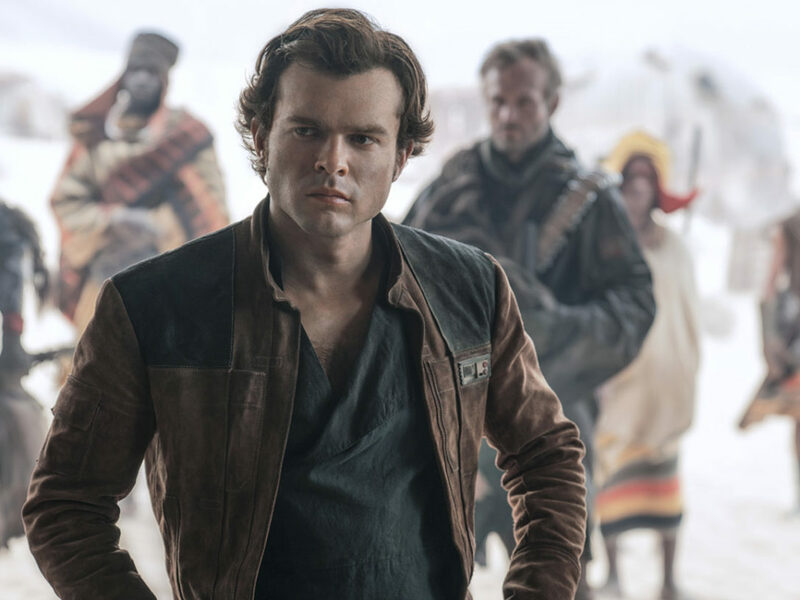 The announcement came in a post in which the acclaimed filmmaker (with a little help from an anonymous Wookiee) thanked his cast and crew as principal photography wrapped. 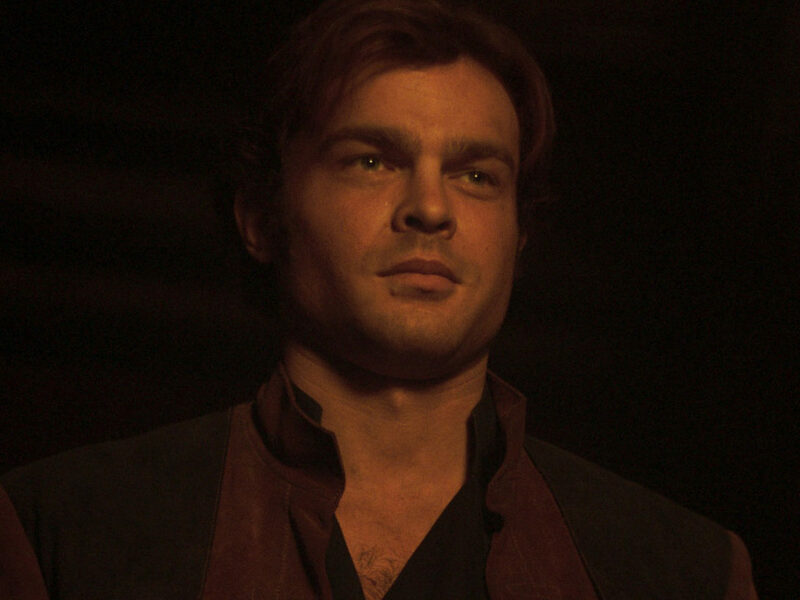 Howard has documented his experience making Solo: A Star Wars Story on Twitter and Instagram throughout production — with everything from photos with cast members to teases of vehicle controls to shots of his morning coffee. 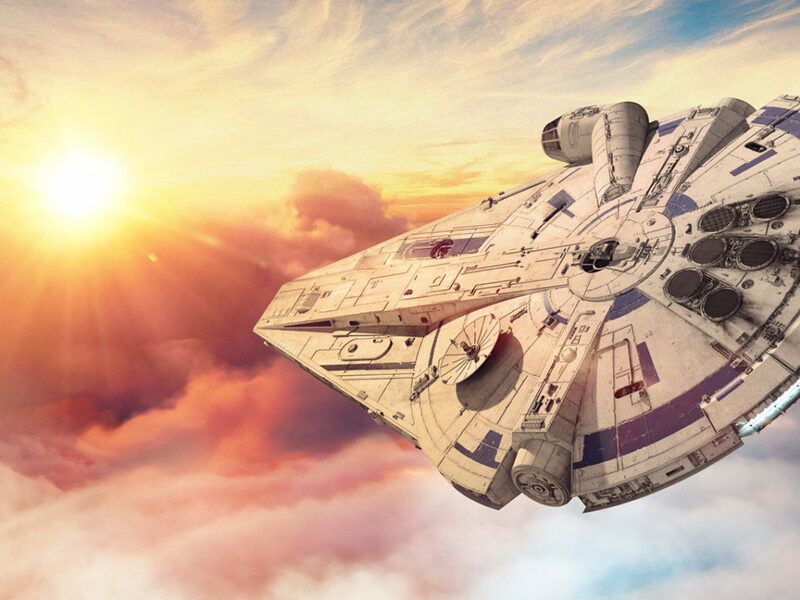 StarWars.com has compiled all of his updates in one post, which you can view here.